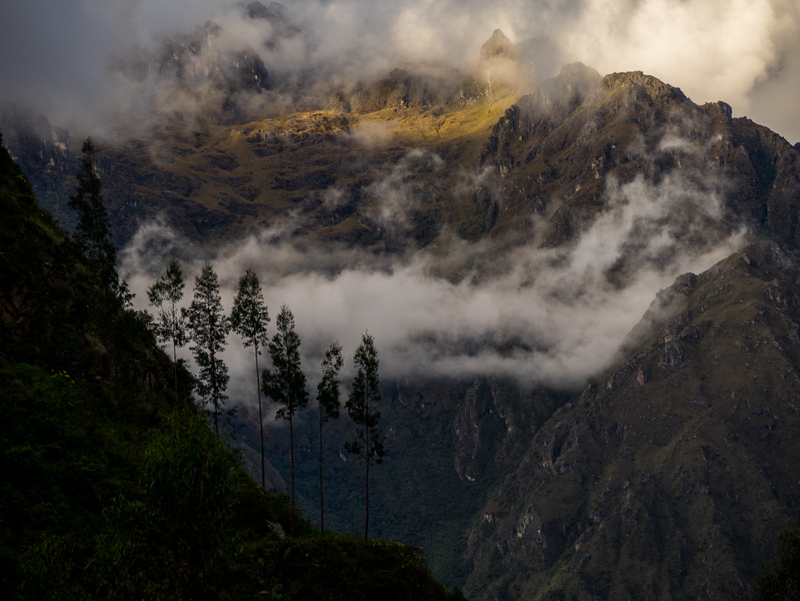 The whole experience on the Inca Trail is quite unique, as you spend most of your time walking on a road paved with Inca stones and incredibly steep stairs through landscapes which mix snow covered peaks above the clouds, glaciers and deep green jungle with many ruins of towns, terraces, fortresses and resting houses for the relay messengers (or “chasquis”). 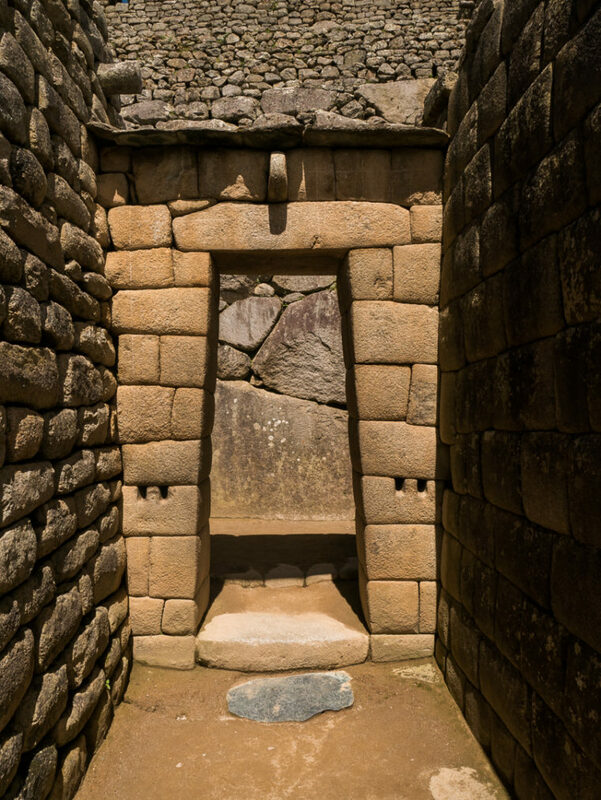 You can’t avoid being transported to a different era when this path was the only mean of communication and backbone of one of the largest empires in pre-Hispanic America. 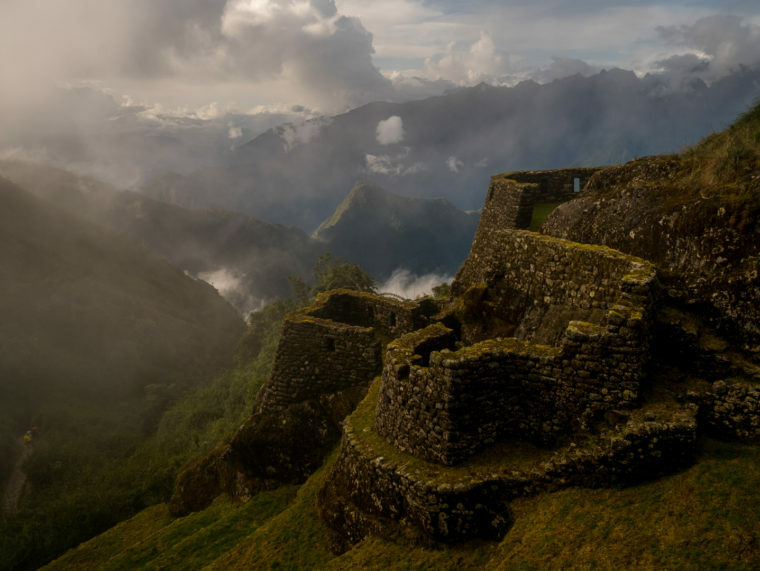 Not to mention that arriving before anybody else at the Sun Gate, where you can see the mysterious ruins of Machu Picchu covered with the early rays of the sun, gives you a strange feeling of satisfaction and pride. One can only wonder what the pilgrims coming to visit this holy citadel would have felt when seeing their sacred place from this gate. 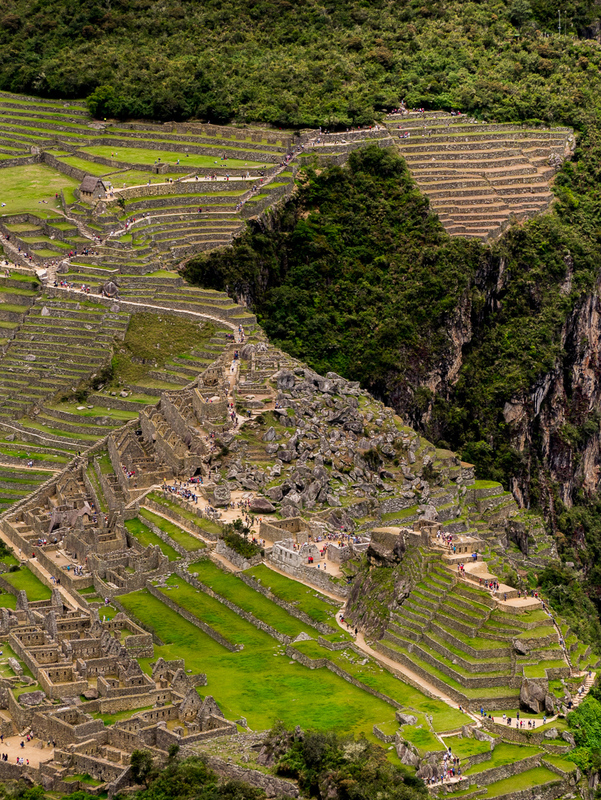 Afterall Machu Picchu was a religious citadel full with temples for every Inca god. 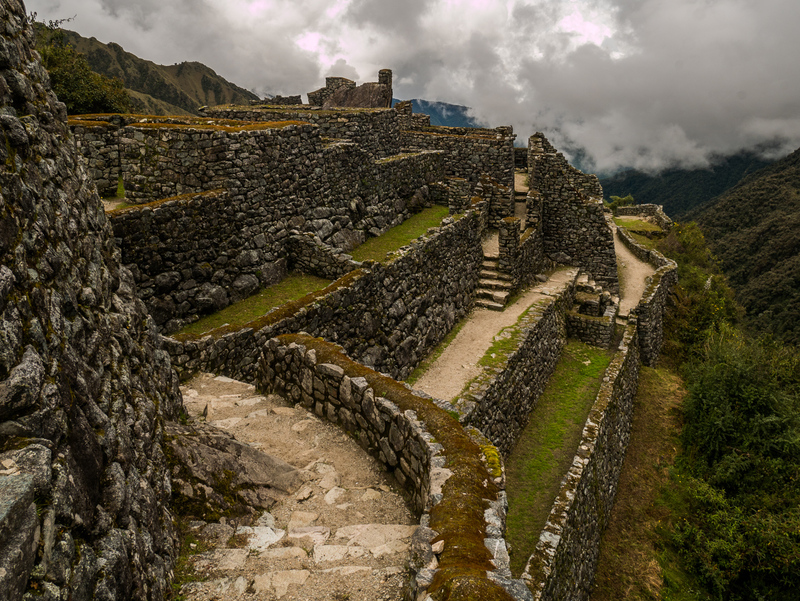 It was exclusively visited by the emperor and selected members of society, who would need to go from Cusco through the exact same path we had walked, and it was so remote that the Spaniards who were crazy for more, never even found out of its existence! 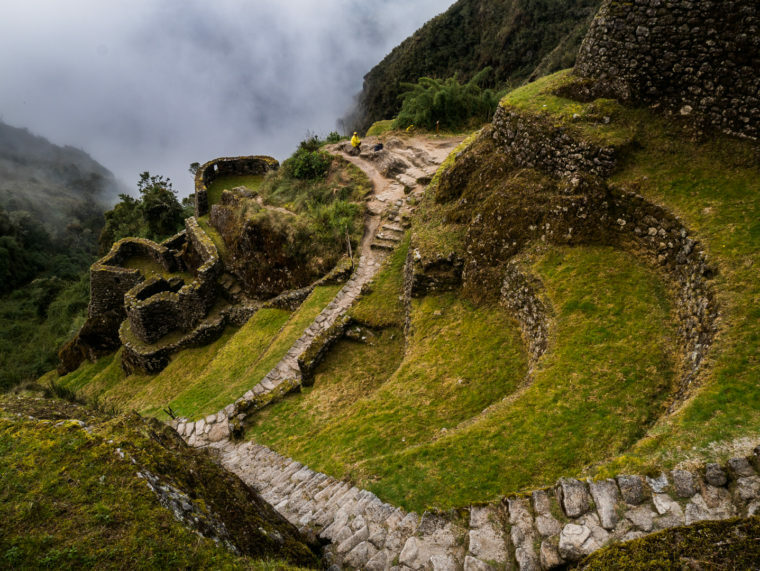 The Inca Trail or “Camino del Inca” was built by this civilization to connect the different parts of the empire which went from Quito in Ecuador to Santiago in Chile, following the Andes. But also there were many paths coming out of the main road connecting different valleys, mountains, and jungles. In total, they covered over 30.000km and it is said that it was the infrastructure that impressed the Spaniards the most about the Inca empire, who compare it to the Roman road system. Its usage was restricted to the state, to allow messengers to travel fast and members of the state to reach their destinations, as for them everyone else should be born, live and die in the same location unless the state decided otherwise. But it was kept in perfect conditions by the people who had to work between 2 or 3 months a year as a form of tax to the empire, also called “mita”. 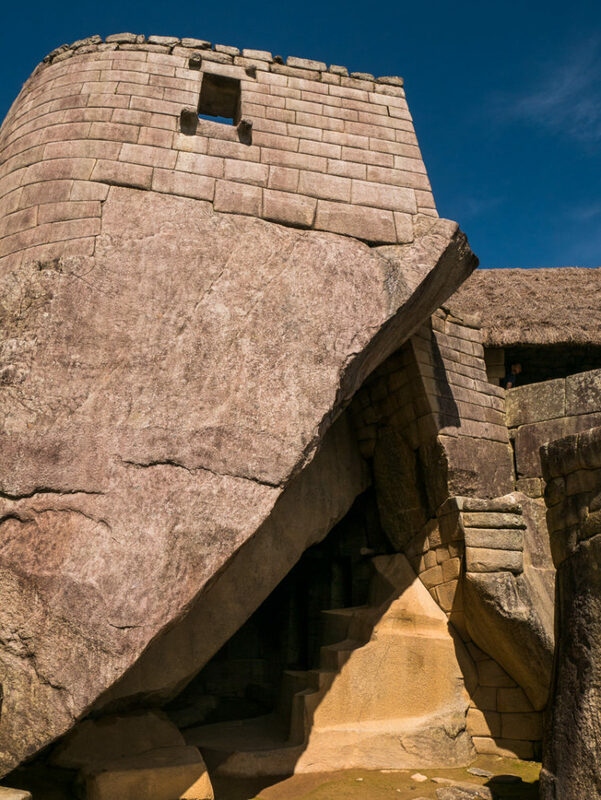 As the Incas didn’t know the wheel and didn’t use animals for transportation, the trail is made for humans walking, therefore it varies a lot according to the terrain from very narrow next to cliffs to huge stone stairs to climb up very steep mountains. They wanted to make it as straight as possible in order to save time to the walkers, so instead of bordering mountains, it goes up and down and up again to keep the straight line, and sometimes it goes directly on top of the peaks staying at an altitude of over 3500m over the sea level for several kilometers. We usually never take tours, especially multiple-days organized tours where you have a guide telling you what to do, from which route to take to what time to wake up. 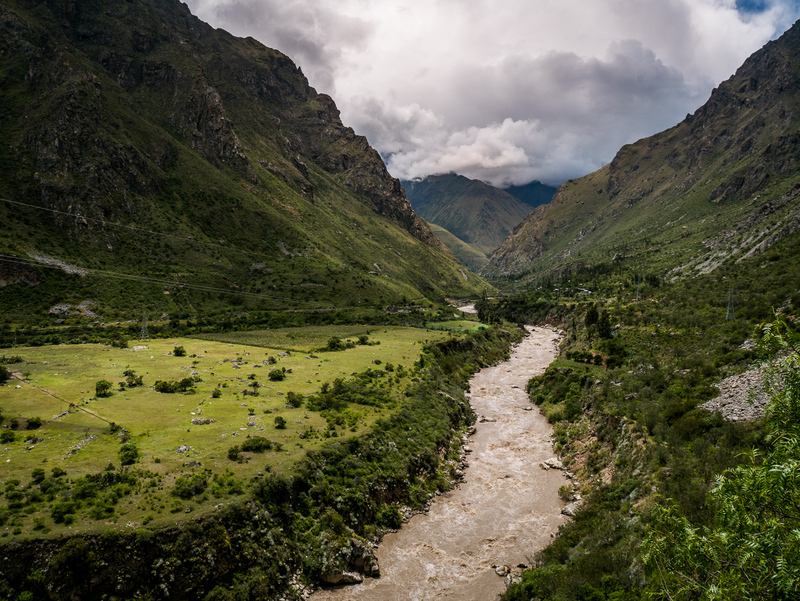 But as you are not allowed to trek the Inca Trail unless you have a licensed guide, we had to join a group to walk this ancient path. Before starting the trail, our guide came to our hotel to give us a briefing of what we should expect during the next 4 days. The first three days we would walk around 12km per day walking up before 5 am and the fourth day we would need to wake up at 3 am to reach the sun gate at 6 am. I was already imagining the exhaustion and regretting having booked the tour with so much time in advance, especially because I had done this without reading much about it. Instead, I could have visited Machu Picchu by train for less money and much less pain. But what was done, was done and we couldn’t get a refund the night before, so we took it as a challenge, prepared our bags and went to sleep early. The next day we met the rest of the group which was as heterogeneous as only a tour group can be. Lucas, Brazilian, 22 years old. Marcus, German, 25 years old. Akiko, American, 21 years old. And the stars of the Inca Trail, Nancy, Susanne and Candy, all Americans, over 60 years old and social revolutionaries since their college years, meaning they have been actively involved in political parties, led unions and NGOs, joined the peace corps, organized right defense protests and have been arrested more than once because of “civil disobedience”, all while pursuing successful professional careers. But of course, we only found about this after spending countless hours walking, having lunch, resting at camp or having dinner where they shared bits of their stories or started debates about some current problem in the world. Already by lunch of the first day, I was happy to be on a tour to walk the trail, as we got the chance to meet people we would never meet in different circumstances and have interesting conversations with them over delicious food freshly made for us on the trail. And this was before seeing the amazing landscapes and lost archaeological sites up the mountains of Peru. The trail is no more challenging than any other mountain trail we have done as you only walk on average 12km per day. Of course, you need to have a good physical condition and enjoy hiking, especially if you plan to carry your personal belongings, sleeping bag, and mat on your back. The only real challenge is that most of the trail happens at an altitude higher than 3200m over the sea level with its maximum point reaching 4200m high at the “Dead Woman Pass”. 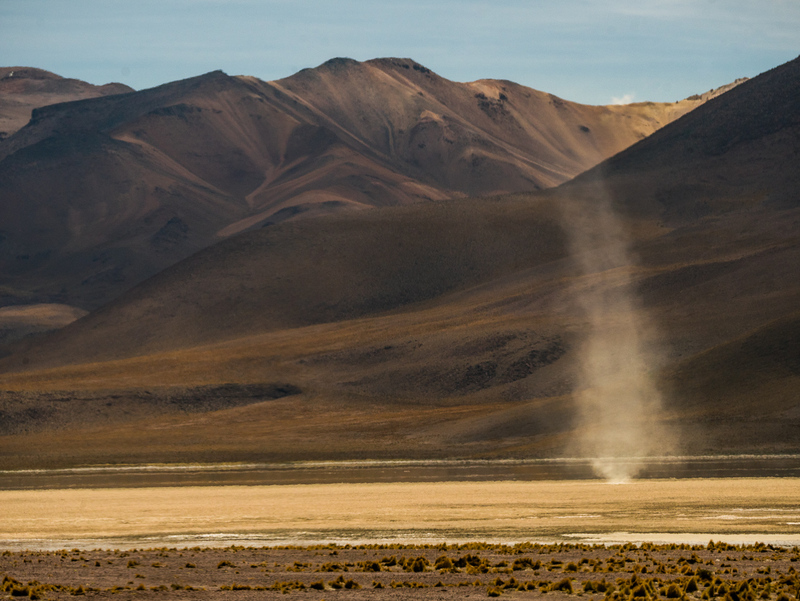 Therefore it is necessary to acclimatize before starting the walk for at least a week to avoid getting altitude sickness. Most tour companies say that 1 or 2 days are enough to get used to the low pressure, but we’ve been over 7 weeks at an altitude of 3200m or higher, being very physically active, and sometimes we still feel the effects of it, especially the lack of oxygen when going up steep hills. 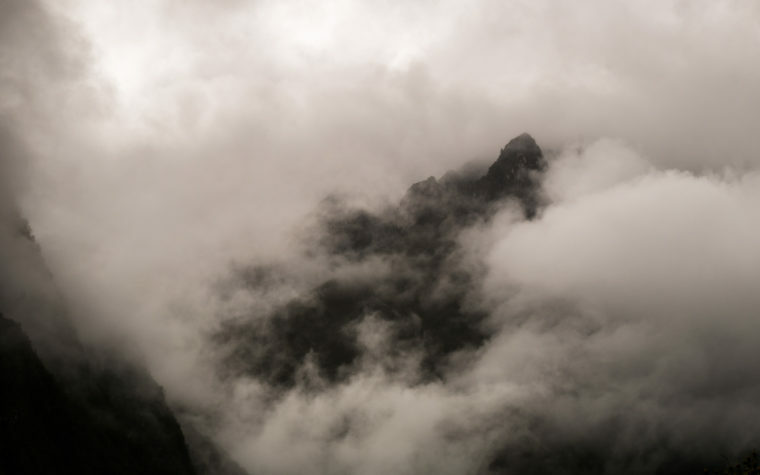 As altitude sickness can affect anyone, but especially people with low blood pressure or anemia, the more you are used to the low environmental pressure, the easier the hike will be. 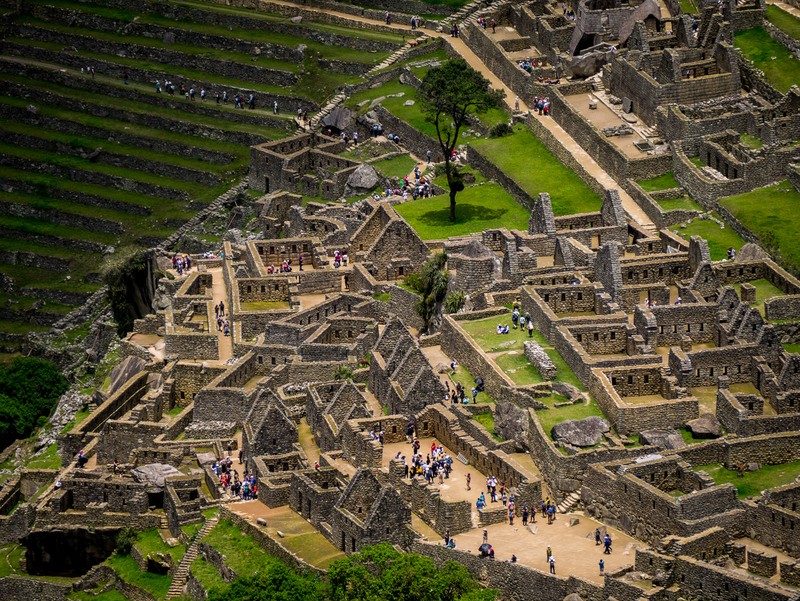 The first day is usually considered as an “adaptation” day where the ascent is close to nothing and there are many stops during the day to allow everyone to catch their breath and enjoy many archaeological sites with the guides. 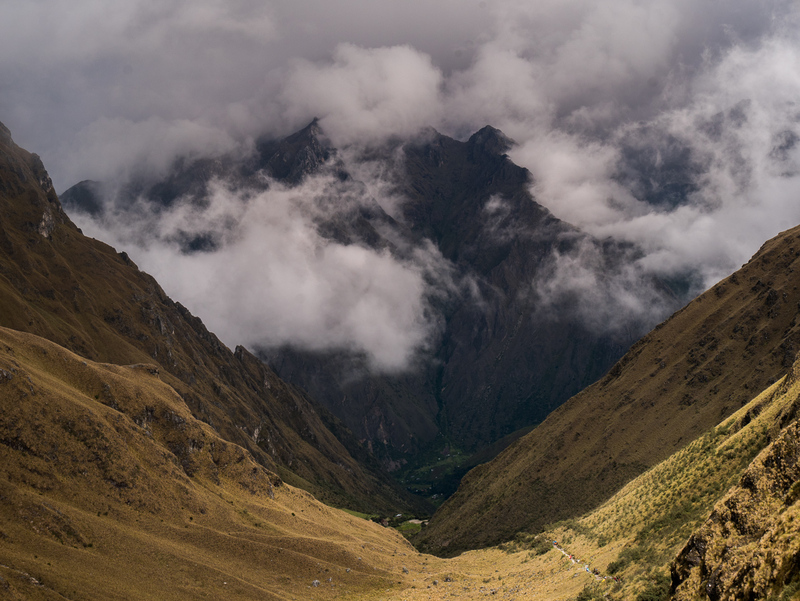 While the second day is the most challenging for some people, as you have to climb up several hundreds of steps to reach the “Dead Woman Pass” at 4200m over the sea level. 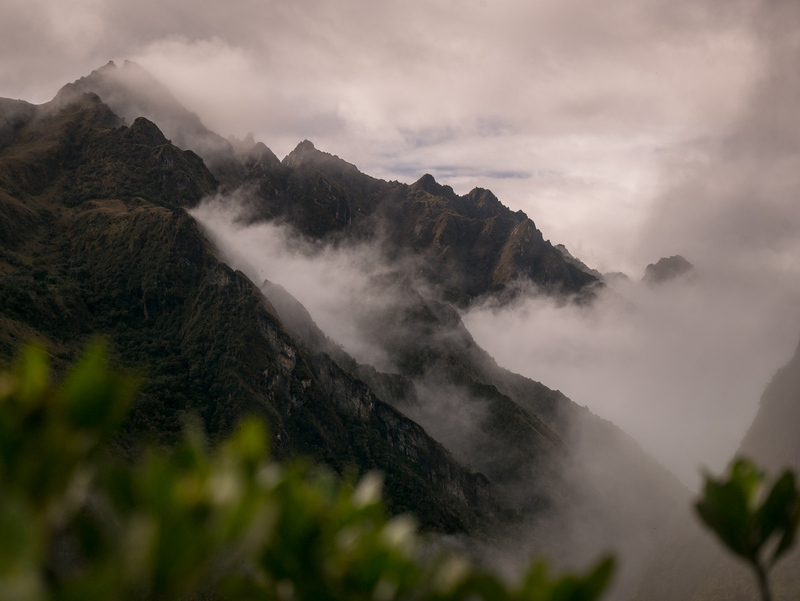 On this day we climbed up 1.2km over a 5km distance on uneven stone stairs through the jungle, before going down to a 3500m altitude where we camped for the night in a beautiful misty valley. Most of the time we walked alone, as it is very hard to talk while going up and everybody has their own pace and speed. This was a great opportunity for truly connecting with nature and the surroundings. The third day was the hardest for me, as most of the time we had to climb down as Machu Picchu is only at 2430m high, and although going down should have been the easiest, the hard stone stairs are quite harsh on the knees, especially when you already start to feel your muscles getting sore. Still, the most beautiful ruins can be seen in this part of the trail which is the best preserved of the whole road. Finally, on the fourth day we only had to walk around 30 minutes to reach the Sun Gate, and except a short but vertical stair going up, it’s a very easy walk. But we had to wake up at 3 am to allow the porters to pack everything and take the train which would take them back to Cusco. Therefore we had to wait until 5.30 to start walking as that is when the trail actually opens, which is not very pleasant as we were very tired and had to wait in the dark until we could actually start walking. 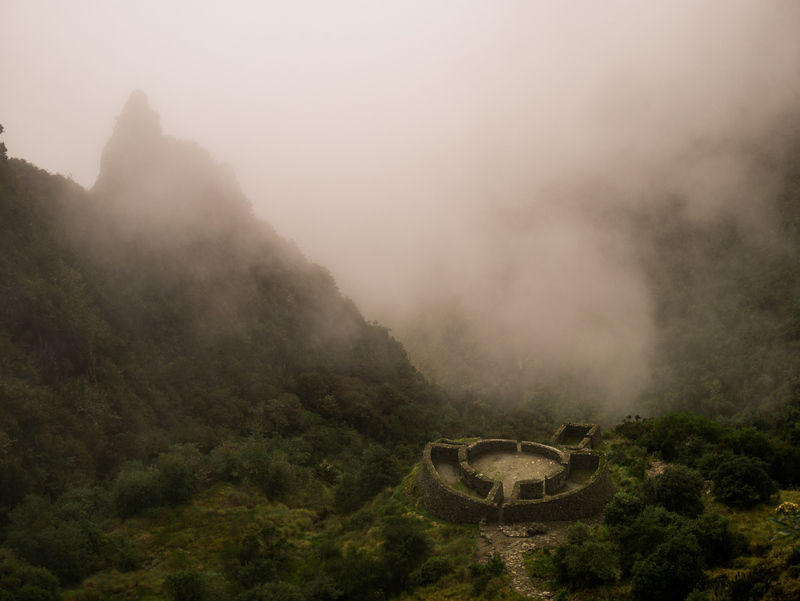 We chose to do the “Classic Inca Trail” where you walk 45km in 4 days to reach the sun gate at 6 am on the 4th day just in time to see the sun rise. As the name states, this is the most popular option among visitors, but it is limited to 500 people per day, including guides, porters, and cooks, which means only 160 tourists per day can walk this path. Therefore it is necessary to book the tour for quite some time in advance. If you are going during the high season (May to September), then you should book the tickets 6 months in advance. But if you are going during low season (December to March) you can be safe to find tickets one month before a tour starts. 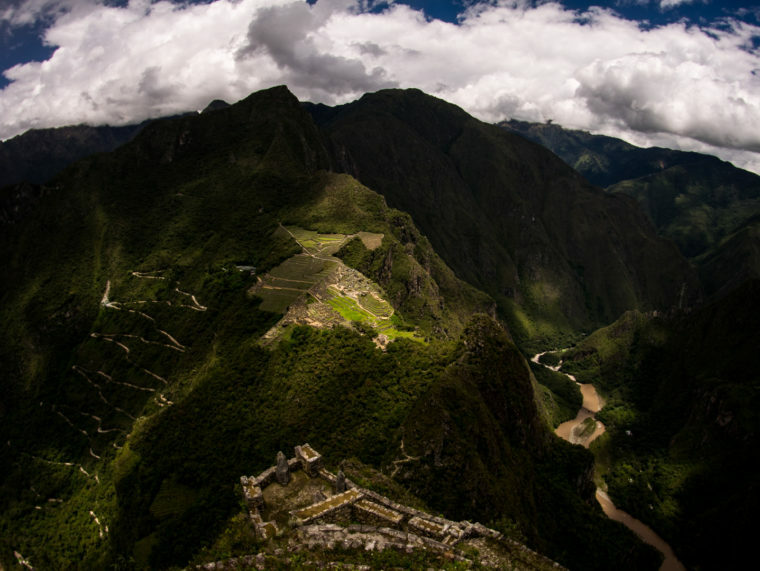 And if you can handle the risk, tickets for the trail in Cusco can be bought for as little as 1/3 of the normal price. 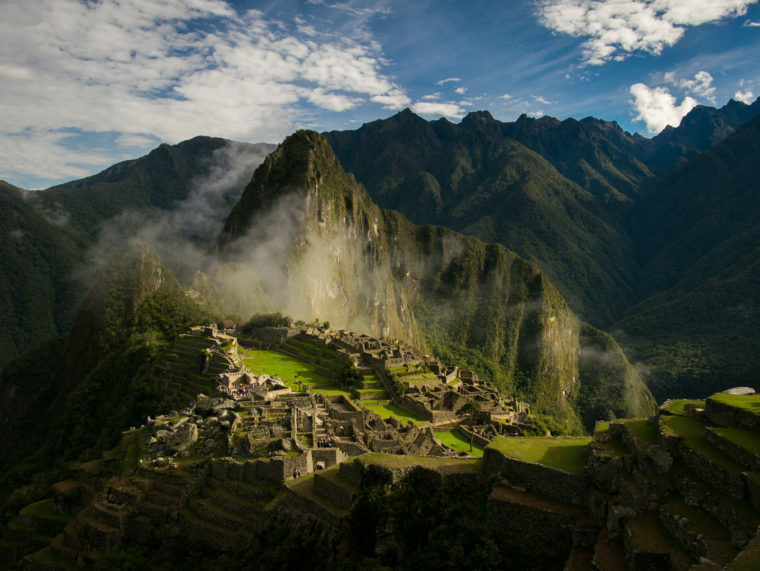 There are many options to choose from when deciding to visit Machu Picchu walking. From short one day treks, for the ones who want to enter the ruins through the Sun Gate (Puerta del Sol or Intipunku) but don’t want to do the whole walk, to nine-day treks visiting the highest peaks in the area and then joining the Inca Trail. With a huge price range to choose from, but be careful to check what each package includes as some can be offered for as little as 170U$S but don’t include any transportation or tickets which can add a lot if buy them at the last minute. 3 breakfasts, 3 lunches, 3 tea times and 3 dinners which were of extremely good quality as they bring a professional cook to the trail: at least 100U$S (if we were in restaurants) and we even had freshly-made cake at tea time! Put all your belonging inside plastic bags inside your backpack and get a rain cover for your backpack, especially if you are travelling during the rainy season (November to April), but remember that Machu Picchu is in the jungle so it always rains a bit, except in July and August when hordes of people travel there (in my opinion rain is better than crowds). Bring extra plastic bags to put your clothing and shoes at night, as the condensation inside the tent makes everything damp. Buy some coca leaves, they taste quite disgusting, but they really help and give you an extra boost of energy to climb up and reach those 4200m high. As I prefer the coca tea (coca mate), I’d prepared some every morning and keep it in my water bottle to avoid chewing the raw leaves. Acclimatize for at least a week before doing the trail. There are many things to do in Cusco and the Sacred Valley to keep you entertained while getting used to the altitude, and no one wants to be forced to stop the trail because of altitude sickness, which happens a lot! Bring a water poncho or really good waterproof jacket, nothing is worse than walking wet while hiking. Wear super comfortable, ankle high hiking shoes, which you have worn before to not get blisters! Bring a pair of light flip-flops, so you can take off your shoes when you reach camp every night and take cold showers. Bring your passport with you as there are security checks after every camp where they ask for your passport and ticket. 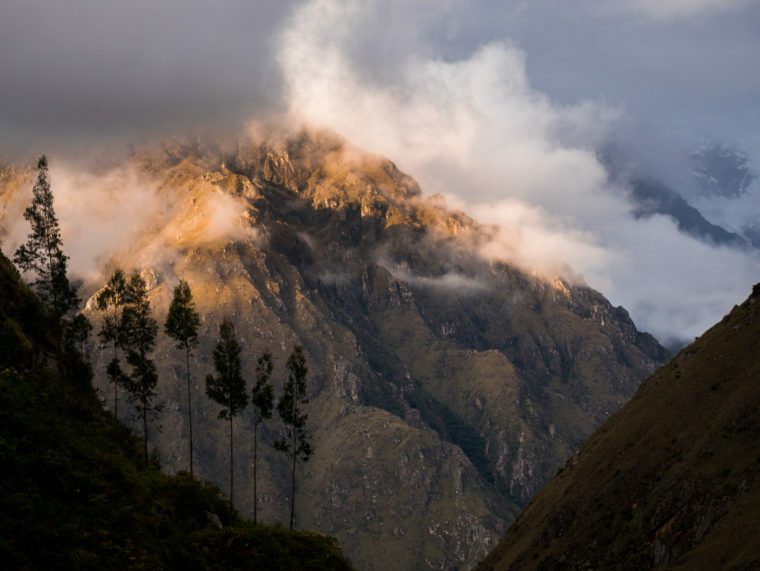 Bring additional cash with you as it is expected to give the porters, the guides, and the cook a tip the last night of the tour, which is never included in the package price.